The International Academy of Ocularistry was founded in 2015 in order to create a base of academically rigorous scholarly knowledge in the field of ocularistry. The Academy promotes advancements in evidence based research and technology, as well as improved professionalism in the field. To achieve these goals membership in the Academy is limited to Board Certified Ocularists who hold a Bachelor's degree or other equivalent four year University degrees. The educational program provided by the Academy strives to improve the professionalism of the ocularist by providing access to scholarly discourse in the field. 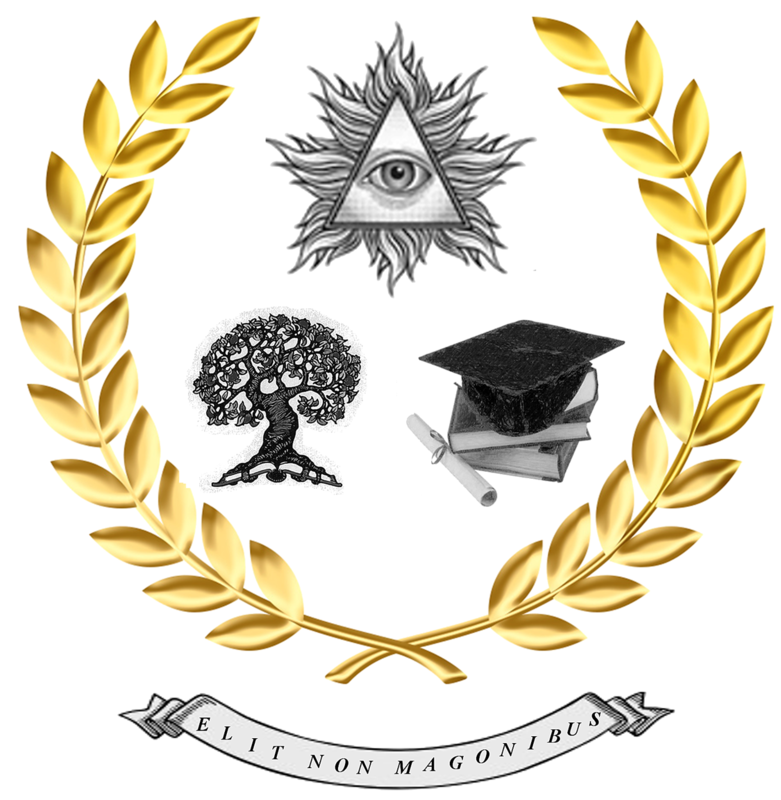 Courses provided by the Academy address issues of importance to the certified ocularist including but not limited to the conduct of research, the presentation of research, and the application of evidence based research to the individual ocularist's practice of ocularistry. The International Academy of Ocularistry as 501c(6) organization is able to act to advance the interests of its membership and the patients they represent. The Academy is working towards an exemption from the Unique Device Identifier Regulation from the FDA for its members. Please check back here for further updates. Our newsletters may be accessed by clicking on the links below.